CELER has raised 4 millions usd in 10 seconds during IEO crowdsale on Binance launchpad platform with 35000 investors left without chance to get into it. CELER IEO has closed in 10 seconds! It seems like on top of consulting clients how to get project into IEO, we soon will need to consult investors on how to get first into IEO :-) Statistics: 39003 investors tried to invest into CELER IEO on Binance and only 3219 people were able to buy. Others will probably try to buy during token launch on Binance. Those people, which were not able to get in got a "you are in the queue" message. Check ieo.agency - more details are coming soon. 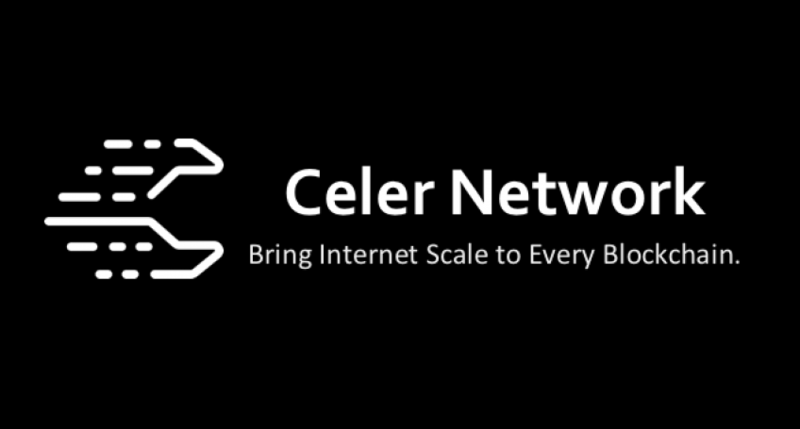 Celer Network project has a goal to achieve ‘internet level scalability’ of blockchains by using off-chain scaling with a goal to get billions of transactions per second in a secure and trusted environment.